1. First of all Apple says that iOS 12 will generally just make your phone faster. Apple says that, "the camera launches up to 70 percent faster, the keyboard appears up to 50 percent faster, and typing is more responsive. Even when there is a lot going on across the system, apps can launch up to twice as fast. From iPhone 5s, introduced in 2013, to the most advanced iPhone ever—iPhone X—iOS 12 brings performance improvements to more devices than any previous version." Screen time lets you to see exactly how much time you're spending on your phone. If you're spending five hours a day on Instagram for example, maybe you want to give your fingers a rest. Besides just being able to see how much time you're spending on your phone, you can also set the amount of time you want to use an app and you'll get reminders when that time is almost up. Apple also insinuated that this feature would be a great way for parents to also keep tabs on their kids' phone use. These are basically customizable Animoji's that you can make look exactly like you. *Apple notes that this one won't be available right away; instead it will come in the form of a software update later this fall. There's a brand new Apple app called "measure" that lets you measure things in AR. You can draw lines across things or in free space. 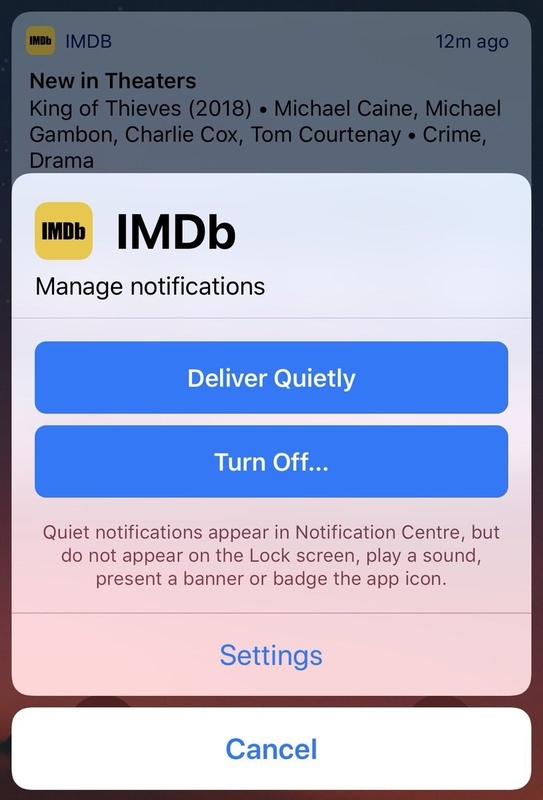 Basically Apple is giving you more control over how many notifications you get and specifically from which apps. 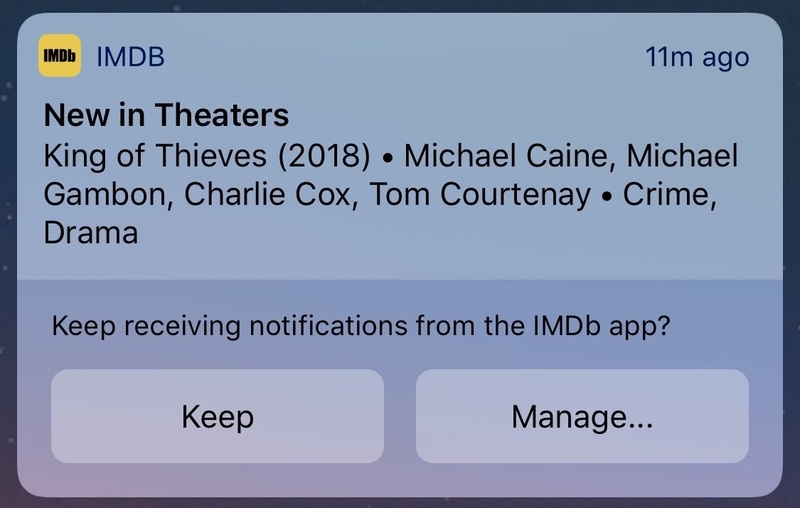 What's especially cool will be being able to group notifications from the same app together and then turning down the frequency of notifications from apps with a few quick swipes. It's going to be super easy to find photos that you're looking for with an improved search and a "For You" tab that gives you a sort of social media-like feed of moments from your library. There's also a new dongle that lets you import photos from your digital camera—if you still have one of those—right onto your phone. 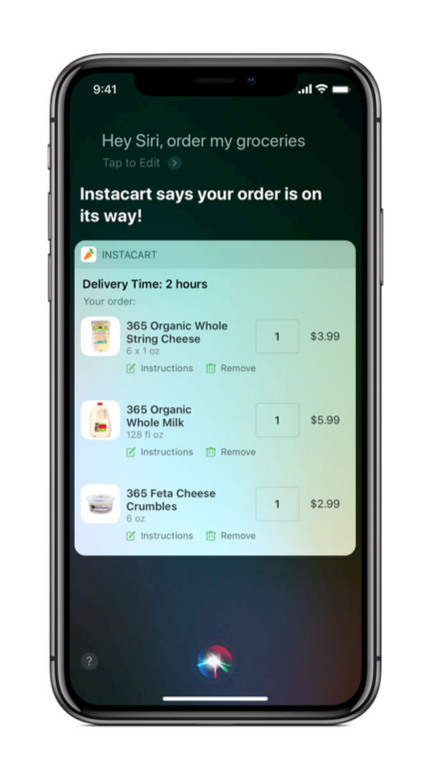 Basically the shortcuts feature will make Siri even more useful. 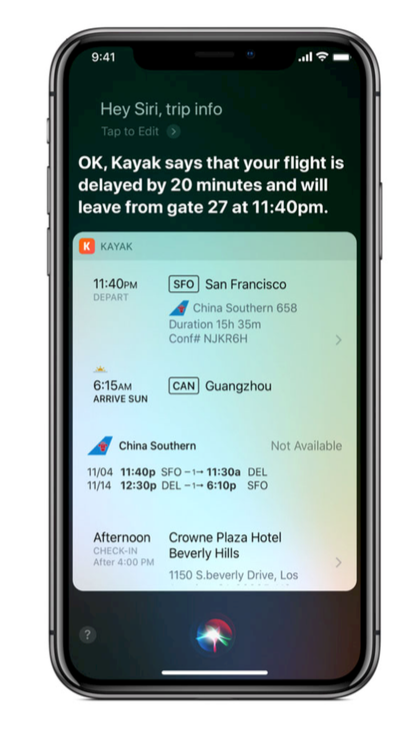 You can run them with either a tap or voice command, Apple says, and many of them will be suggested for you so there's not much to do on your part. 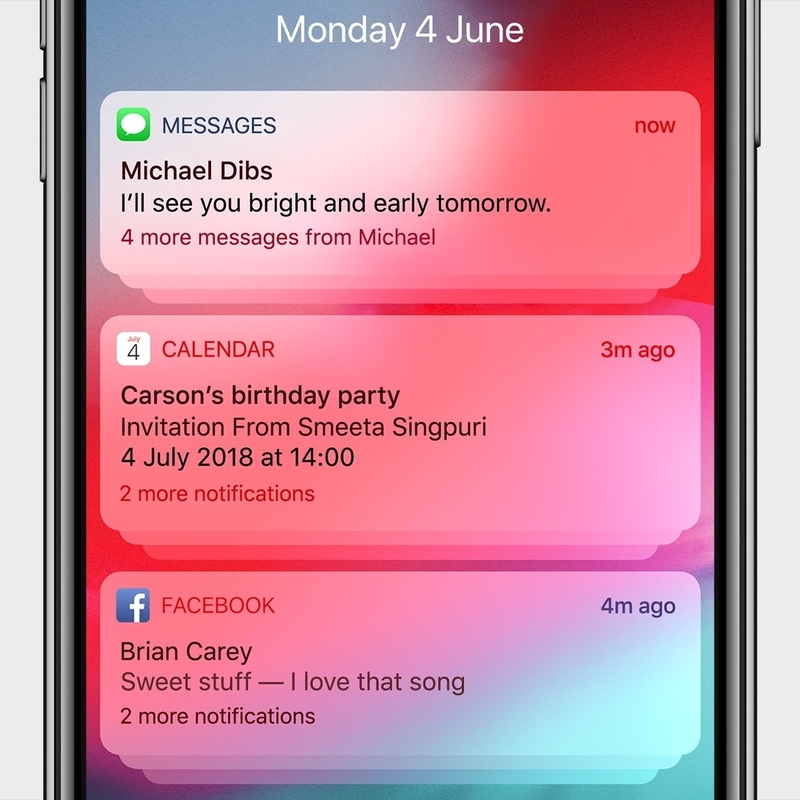 For example, Apple says that, "Siri Suggestions leverages signals like your location, time of day, and type of motion such as walking, running, or driving, to learn when to suggest shortcuts to you." In the new software, your iPhone will want to automatically make strong passwords for you. According to Apple, "Passwords that have been reused are flagged in Settings > Passwords, so you can easily replace them with strong ones. And SMS one-time passcodes appear automatically as an AutoFill suggestion in the QuickType bar." The music app is getting an overhaul...but perhaps the most useful feature will be the ability to search for lyrics to find a particular song. Apple said earlier this summer that your iPad will now have a lot more gestures. For example, you can now go to the Home screen by quickly swiping up from the bottom of the screen. And you can get to Control Center more conveniently with a swipe from the top-right corner. "CarPlay now supports third-party navigation apps. App developers around the world can update their mapping apps to show up within CarPlay, and make use of new custom templates made specifically for navigation apps. Apps are fully integrated into CarPlay with notifications, controls, and layout all handled automatically, regardless of car type or screen size." Apple says that students can add their student ID cards to Wallet on iPhone and Apple Watch, and use it by simply holding their device near the reader anywhere student ID cards are used on and off campus.